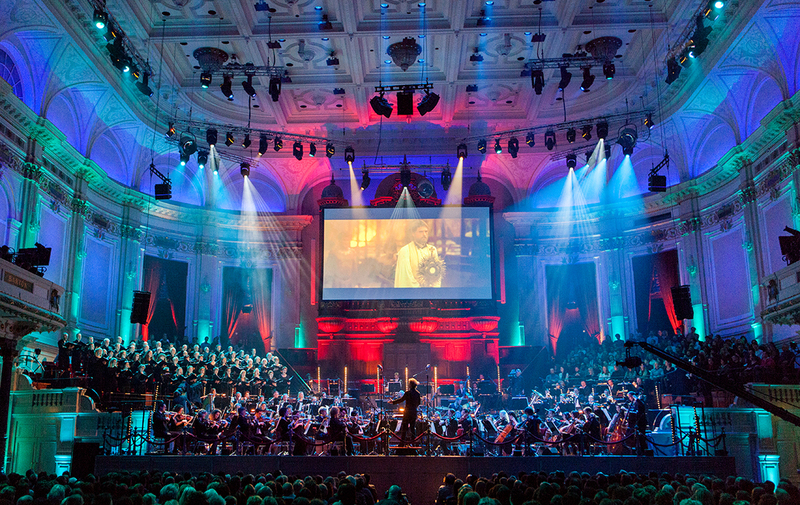 The last few years, Avond van de Filmmuziek (Evening of Filmmusic) in Het Concertgebouw was a great success. This year the event will take place in the Ziggo Dome. On the 29th of March Metropole Orkest will play the best film tracks in history. Every year, Avond van de Filmmuziek proofs that the film music appeals to the imagination to the young audience. Metropole Orkest plays the best film tracks in history. These tracks are in particular written for the orchestra. Classics like ‘Star Wars’, ‘Indiana Jones’ and ‘Pirates of the Caribbean’, but also the Oscar winning music from recent Hollywood hits. Previous concerts where sold out, a bigger venue is a logic choice.